Celtic Silver Ring. 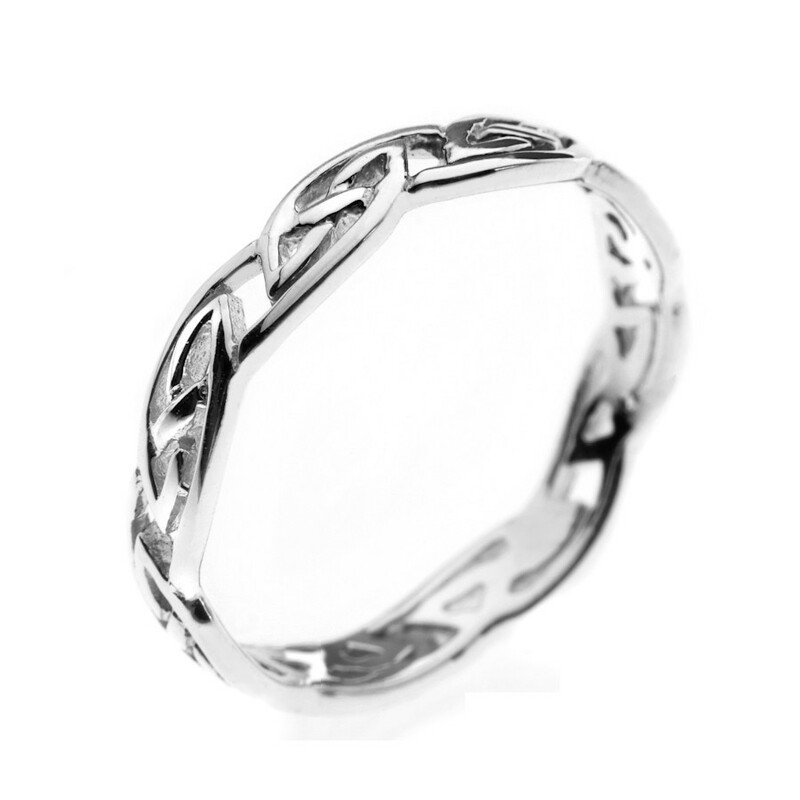 This ring has intricate Celtic designs with beautiful interlaced knots. Celtic Silver Ring. 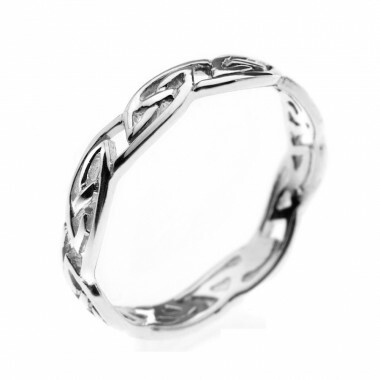 This ring has intricate Celtic designs with beautiful interlaced knots. The ring is delivered in a beautiful blue satin case. For your ring size, please refer to our ring size guide under the "Size" Tab.